Cook meat, chop fine. Chop apples, chip 1 pound raisins, leaving 1 pound whole. Mix all ingredients and let stand over night. Cook until fruit is done. Seal while hot. Improves with age. 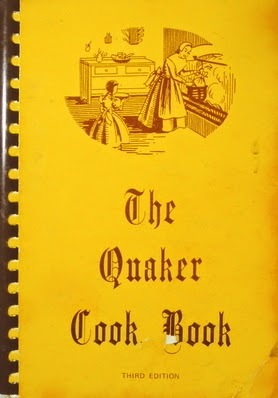 This recipe is an old one, and is said to have been used by the Curtis family of Virginia.